Is This Liza Soberano's Costume In The 'Darna' Reboot? 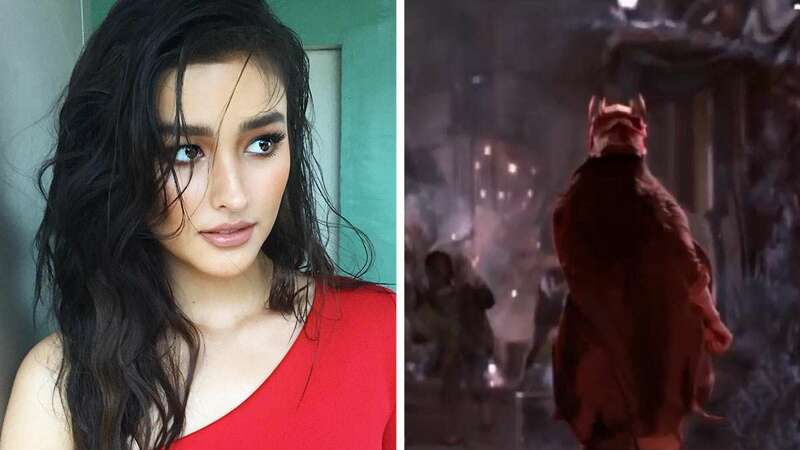 It's been almost a year since Liza Soberano was announced to star in the Darna reboot directed by Erik Matti, but we've heard little about the progress of the superhero film apart from Liza's physical preparations for her role. But recently, the Internet went wild over a Facebook video that revealed the top-notch visual effects behind the Darna teaser which was released during the 2015 Metro Manila Film Festival. While the clip didn't show the 20-year-old actress' face, we still remain excited to see how she'll look in her battle uniform!